This day one year ago we launched IPR.VC Fund I, a venture capital fund specialized in media content. Our idea to change media and cultural industries by bringing in new investment money became reality. The idea behind our fund was the notion that while there is investment money available for technology developers, it was difficult to get funding for media content. And as believers in that content is the most valuable part in media, we started to create venture investment model that fits for content creation. We defined our mission to be to enable new international content industry success stories arising from Finland and the Nordics, and to show that content makes a good investment. With this mission – and a bunch of excel sheets and memorandums – we were able to motivate institutional investors to invest 20 million euros to our fund and to receive necessary approvals of Finnish Financial Supervisory Authority. 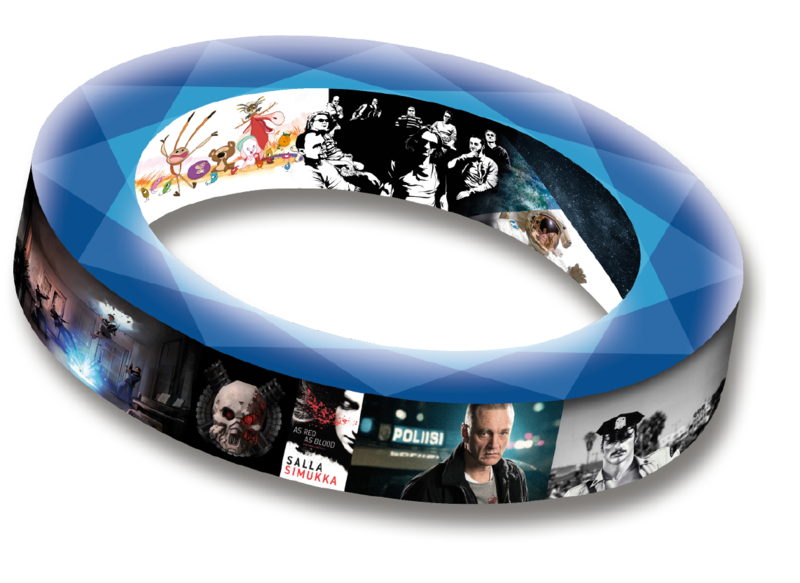 During our first year we have checked out a total of 250+ content projects in the areas of film, TV, animation, games, internet content and other content areas. We have made investment decisions worth 5,2 million euros for seven companies and provided development loans for eight projects. The amount and quality of deal flow has been as good as what we had been expecting. This also means that we have had to turn down many quality projects as our funds are in any case limited. In the next year we expect to have the most of our fund capital invested and also that the first investments start bringing returns for our investors. In one year from now we will probably be preparing our next fund to keep wheels rolling in the future as well. We look for continuing to be in touch with marvelous content creators and find new bright content projects that will be conquering people’s minds around the globe! We are looking for high potential content that we believe in. In the ideal case the content will spread good and positive things around the world while generating growing revenue streams for creators, producers and investors. Let’s keep in touch!